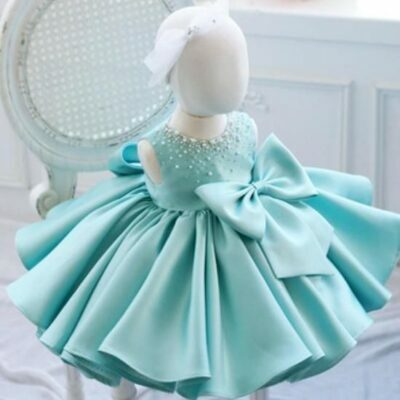 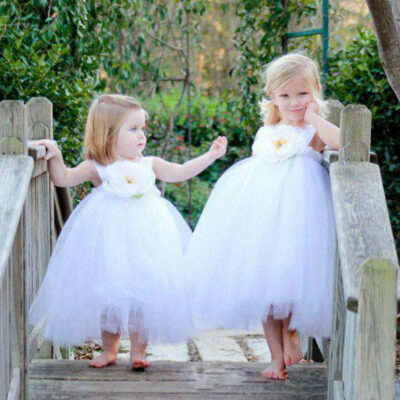 We create handmade party dresses for baby girls, they are custom made to fit your little royal. 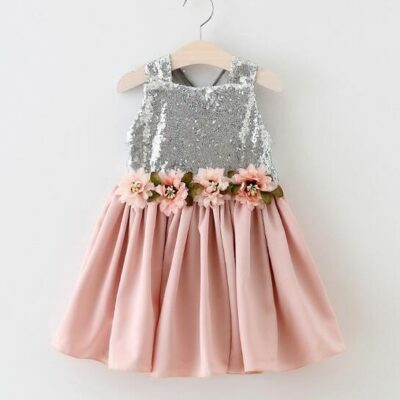 All our baby girl party dresses are lined and have the edges tubed to prevent irritation from the embellishments. 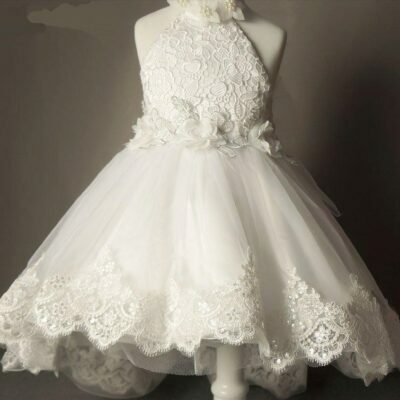 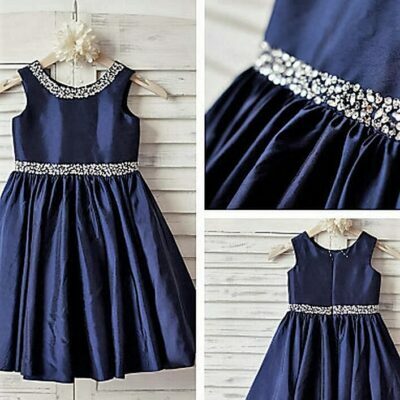 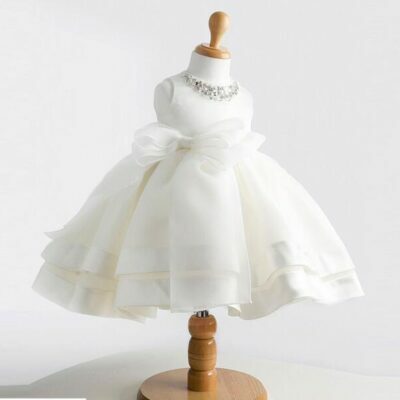 Our bambino dress ranges from ages one year to six years old.